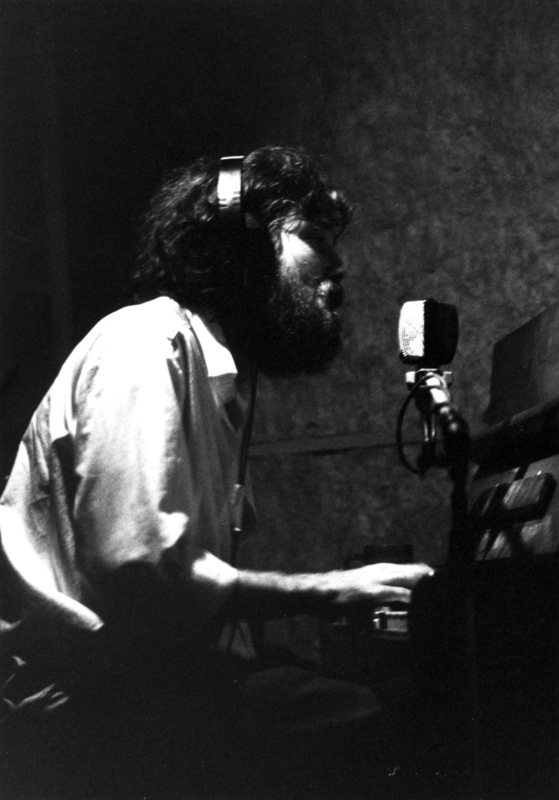 Bill Fay has been dubbed “Britain’s musical Salinger” and is arguably one of the country’s most criminally undervalued songwriters, releasing two albums for Decca in the 1970’s and then disappearing from the music landscape after the label rashly dropped him. An aura of mystery has been placed upon Bill’s shoulders by the music press, but his absence from the scene has been forced rather than purposely maintained. He has written and recorded all his life but the will of record companies to put out his work has not always been there, forcing him to pursue half hearted “second” jobs, like factory worker and assistant in the Selfridges fish cellars. After years of neglect, his music has recently undergone a quiet resurgence, led by the likes of Wilco and Jim o’ Rourke. But it is a resurgence not for mystery’s sake. 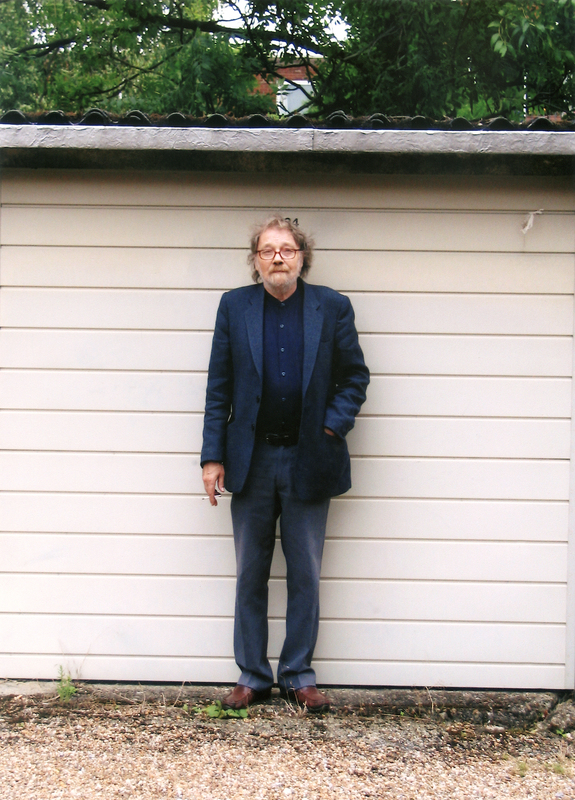 Instead it is born out of a warm regard for an underappreciated talent and, in response, he has just issued a new album of home-made and archival recordings. 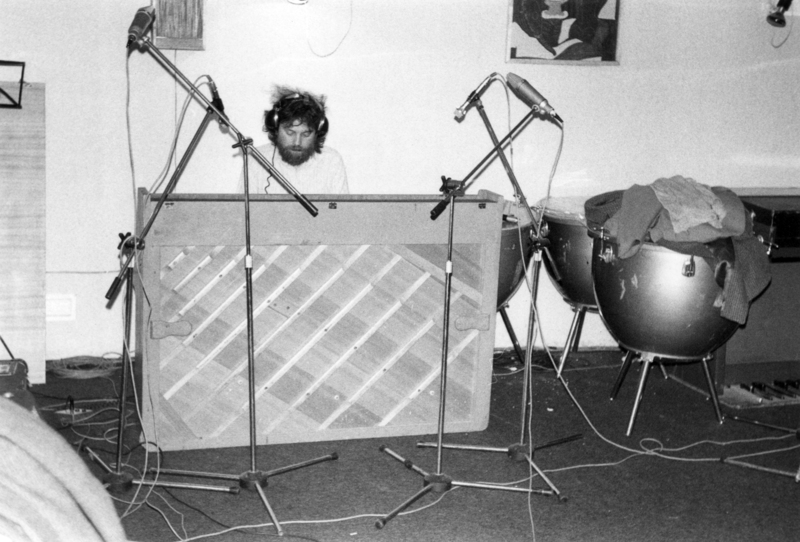 When Bill Fay walked into a London recording studio to lay down the songs for his first album in 1970, he thought he had stepped through the wrong door. He was met by a full piece orchestra, ready to play in accompaniment to his wispy north London voice. “I thought I’d wandered into another version of Beethoven’s Fifth” he says, obviously expecting more frugal backing. Yet most great art is made by chance and after Fay had left a tape with Mike Gibbs, a young first time arranger, at the behest of the records producer, the composer set about fixing Fay’s piercingly simple, achingly spiritual lyrics against a string filled modernist baroque sound. For a moment becoming a bed-sit Riddle and Sinatra, for people who worked to understand themselves and loved expression. He is inspired still by that 1915 generation. “They were not confronted with the same things I was in the 60’s.” Like many men and women of the time, the relatives he recalls from his formative years gave up jobs, love and a fuller life, to care for kin scarred by war. The ghosts of these people dwell within Bill’s music, his grandfather writing music hall songs on his guitar, his aunts and uncles singing around the piano. In the song “Goodnight Stan” he sings about an ‘old boy’ coming home from his allotment, with nothing to defend himself against a drastically changing world but a watering can and a weary knowledge. An ode to an aging man, who couldn’t comprehend a new age. When in 1971 Decca approved a second album, Bill recruited guitarist Ray Russell, another deep thinker with a highly original electric guitar playing style and Alan Rushton, a respected London drummer, who still plays the capitals jazz clubs today when not teaching drums, to accompany him. Time of the Last Persecution is a much more pared down record, that focuses on that “anti life element” and it is, in a way more dramatic, more compelling than the first. You can imagine the songs playing themselves out in a dank concrete room, lit by bare bulbs, to an audience with a grimly indifferent nature as he bellows “It’s the time of the anti- Christ, make for your own secret place”. But now and again light floods into the room like Aphrodite wishing away a murder scene, as he sings in “Don’t let my Marigolds Die” ‘Hey don’t let no one get you down.” It is an opposing mix, both a warning and a wish. Themes of religion and fear for the direction of the world, return for his latest album, Still Some Light, recorded on a portable keyboard and £15 microphone. But this time it is much more, it’s a thank you, to his parents, to his family and an ever so brief regression to childhood. “Still can see that little boy, his heart full of joy. They were diamond studded days, eighteen carat gold” he sings on one song. He talks with an unbridled passion about a post-war London, full of bombsites and wasteland, where a child’s imagination is free to run wild. Of stealing gooseberries from a neighbours garden, planted remnants from “Dig for Victory”, train spotting in London with his friends, and walks in the country with his father. It’s a reminder that there is only a brief time in life when nothing matters, before deeper thoughts set in and ones foundations suddenly seem less steady. He admits that “ I certainly would have loved to have sold enough to make another album during the Decca years, but all’s well that ends well, I couldn’t ask for more than the response the music from back then is getting now.” A traceable legacy of Bill Fay’s musical life is for the first time in decades, available to those who wish to seek it out, thanks mainly to David Tibet, whose Coptic Cat label has issued both the new album and “Tomorrow, Tomorrow and Tomorrow”, recorded in 1978. He closes that album with a song called Isles of Sleep, in which he sings “Nothing has changed, only me, the worlds still the same, but I’m not the same.” He is still changing, he says, still learning “Still trying to stay awake to the world and understand prophecy.” What’s more he is still writing too and has many songs that are good enough to record.